If you know me, you know that I’ve been in that ‘getting ready to get a dog’ phase for a while. Well, it’s finally time. Yep, we’re getting a dog! I haven’t decided what kind yet, as that has to speak to you. However. I know I’m ready for this. 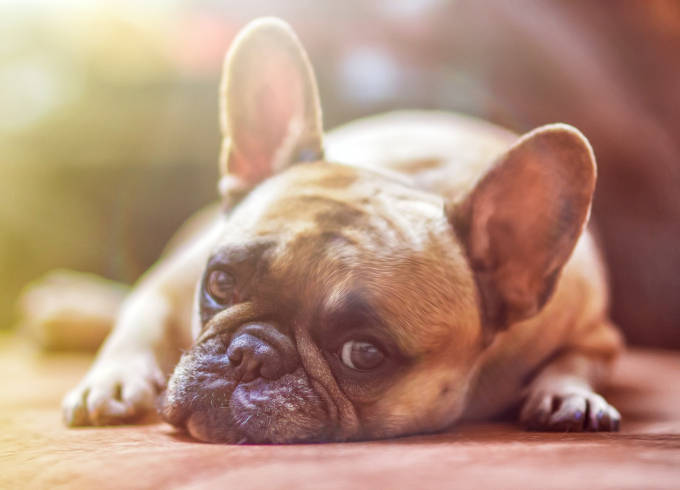 To that note, we’ve gathered up some of the best pet items that you’ll want to spoil your dog. Editorial samples and/or sponsored. Links may be commissioned, and we appreciate your support by shopping through them. 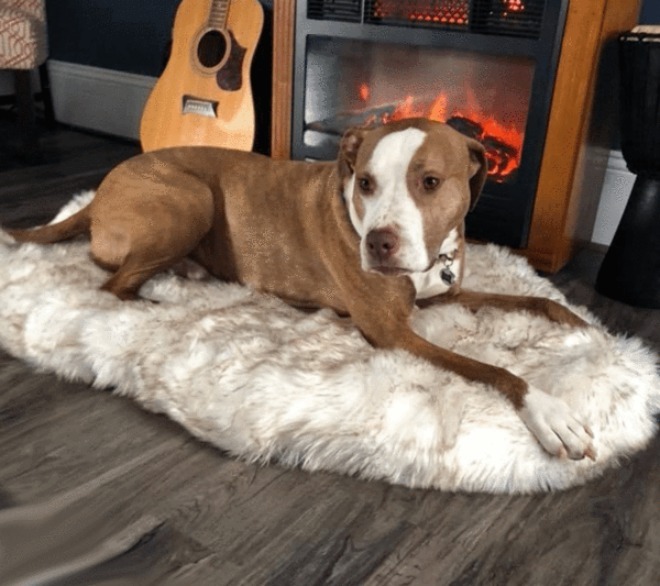 Do you miss your dog when you’re at work? Chances are, your puppers misses you, too. 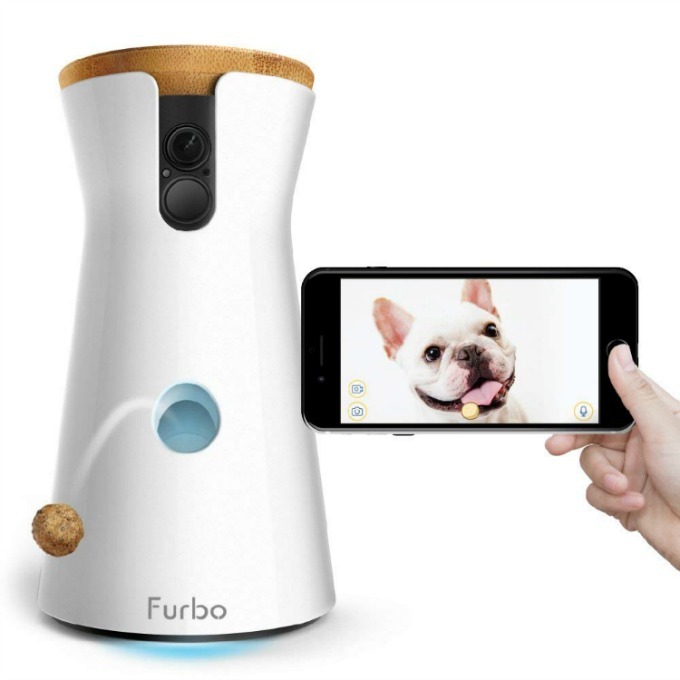 Now, with the Furbo dog camera, you can see what they’re up to when you’re not home. Furbo helps your dog calm down, soothes their anxiety, and reassures them. Your dog knows that you’re coming back. Not only that, you can even toss them treats and talk to them! Whaaaaa??? How cool is that?? I’m sure you’re familiar with the knitted hats that look like they have beards or look like a helmet. 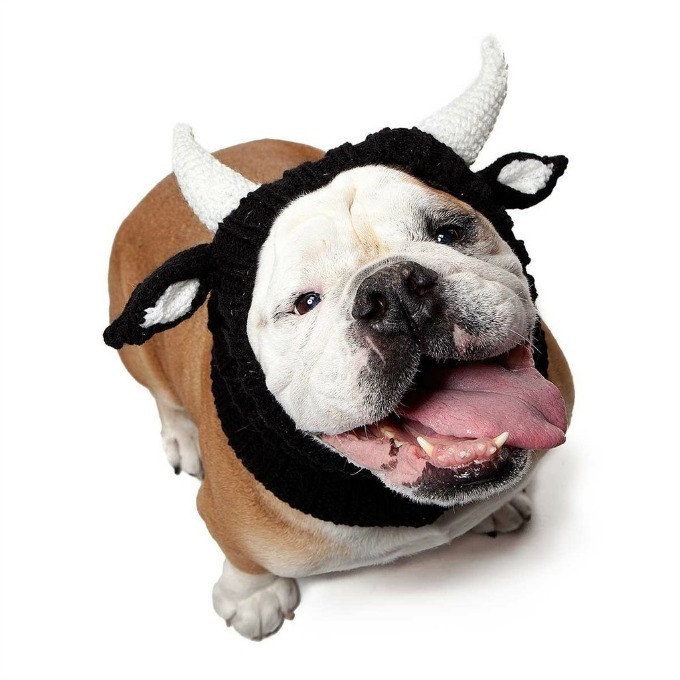 Now, your pet can get in on the action with Zoo Snoods. They make these great scarf-like things (a snood) that go over your pet’s head. Your dog – or cat, monkey, ferret, whatever – can look like whole ‘nother animal. Zoo Snoods has great ones like dinosaurs, bulls, frogs, or even a reindeer for the holidays. How cute are they?!?! When the weather gets cold, we put on a jacket. Don’t forget your furry friend. 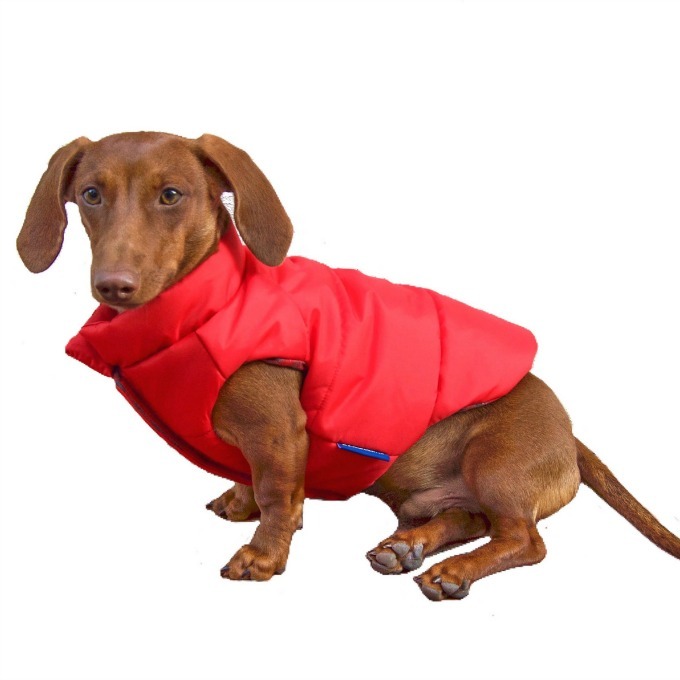 A lot of breeds need a jacket for colder climates, especially if they’re acclimated to being indoors. This puffer jacket from Django is the perfect solution. It’s water resistant and flannel lined, and is oh so cute. It even had a leash hole in the neck area for ease of taking your dog places. Plus, it’s so adorable. Get this and you’ll have the most stylin’ doggo on the block. If you have a dog that like exercise, chances are you take them places, like hiking or for really long walks. They’re going to need a drink, and maybe a little snack. Enter Poochables to Go. 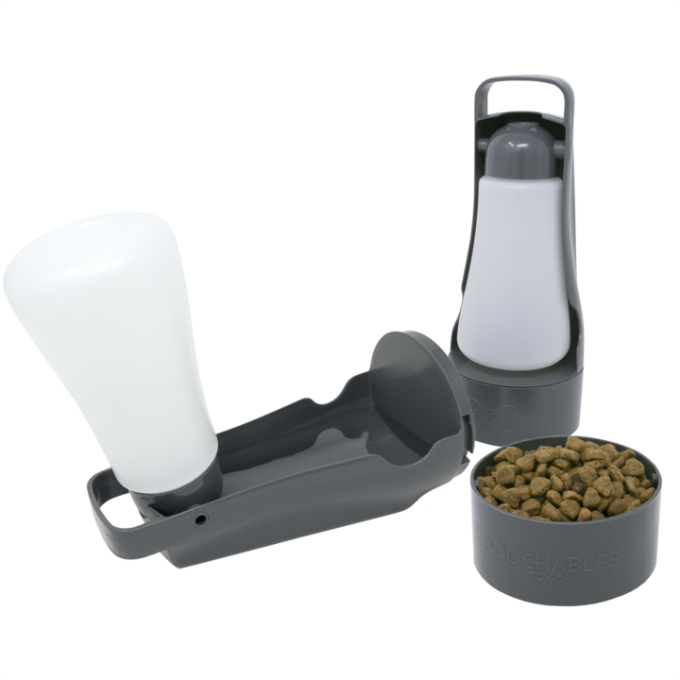 This portable food and water station packs about 20oz of water and about a serving of food for a medium sized dog. Perhaps the best part is that it’s convenient in one place and spill proof. Every goodboi dog needs a fab collar or harness and a leash. 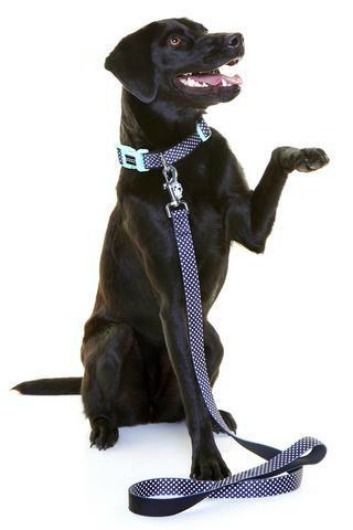 Doog makes great designer options that are more than ribbon on an existing collar. Not only that, but Doog also has harnesses that match, as well as poop bags that coordinate with their collars and leashes. The items are great quality with really nice hardware and are made to last. I’m kinda digging this black polka dot collat with the aqua buckles. So chic, and it works well for a male or female dog. Dogs need skincare too. Gerrard Larriett knows this and has created a couple of options. The first is a pet friendly sunscreen. This is great for dogs with short hair. My doxie used to love to lay in the sun, and sometimes I’d put human sunscreen on him. I’d much rather use something formulated for dogs. 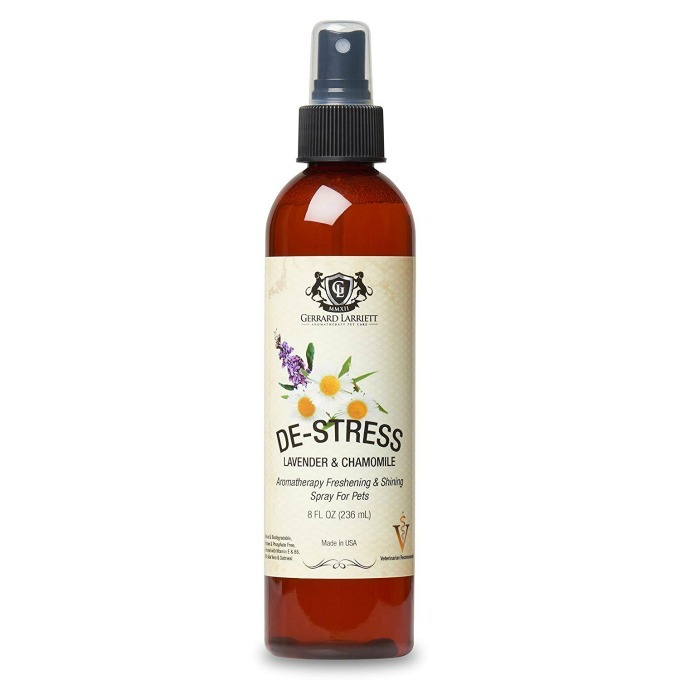 The second is a de-stress spray that helps dogs relax. Formulated with lanolin to help improve their coat and skin. 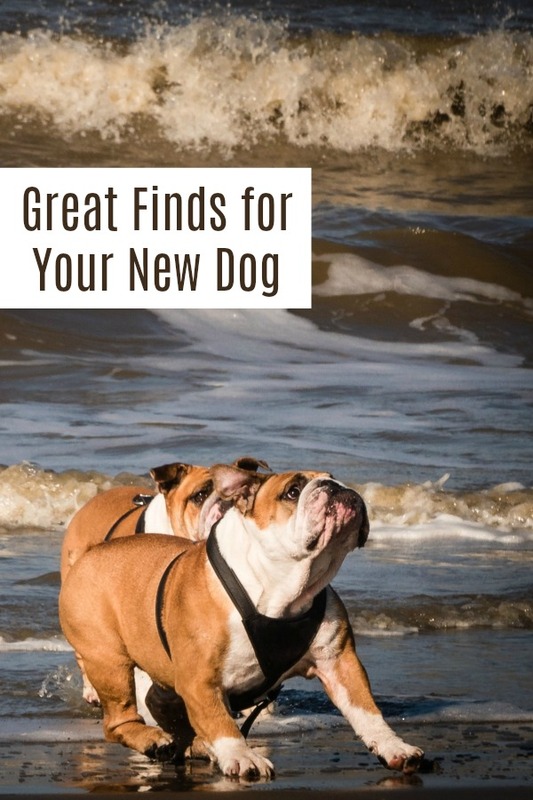 With these awesome dog finds, I know I’ll be starting out my life as a new (again) dog parent in total style!